I guess it’s time to say goodbye to Winter and welcome Summer. I think everyone is sick of dark and boring colors of Winter, right? We all want to enjoy bright, fun and vibrant colors. 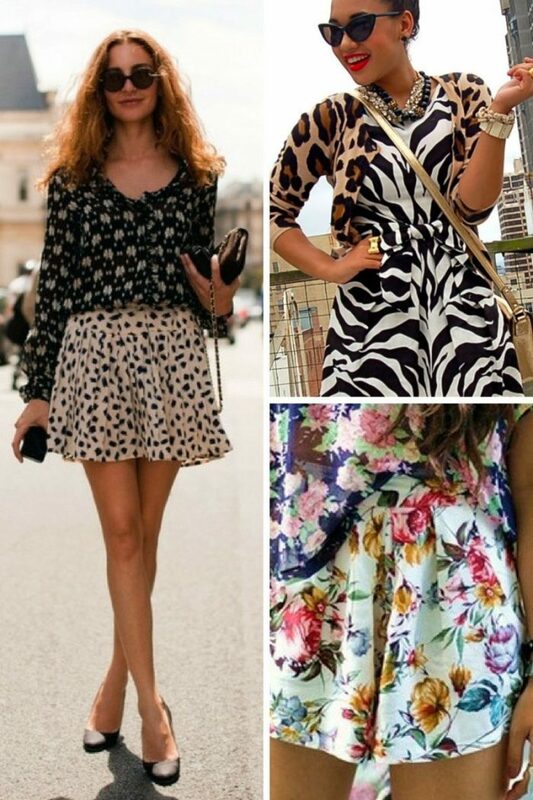 In today’s post, we are going to see what prints to wear for spring and summer season this year. Believe me, printed garments and accessories will always give you a state appearance. This year is full of cool prints, but I decided to show you the best ones that can be used on the streets. Keep on reading to find out more. 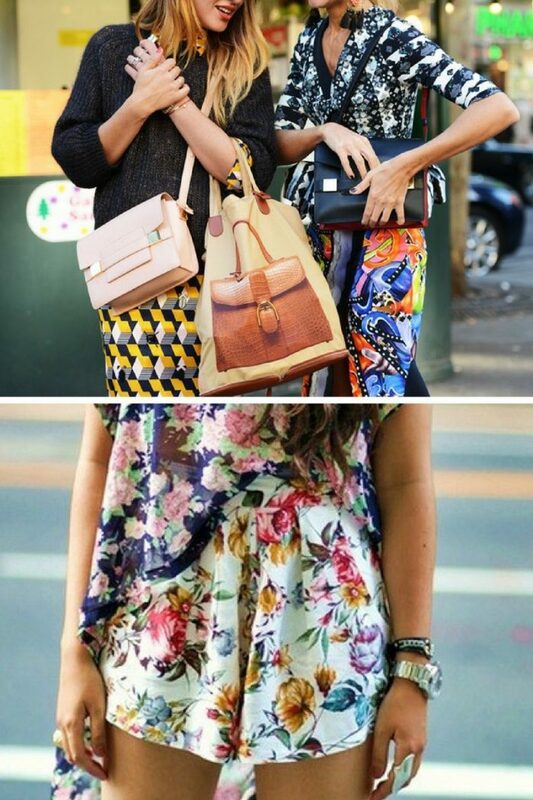 Florals are always in. This is one of the most popular prints that can be worn yearly. It will automatically make you look fresh, feminine and positive. Indeed, there is kind of power that can make you look and feel confident and powerful. 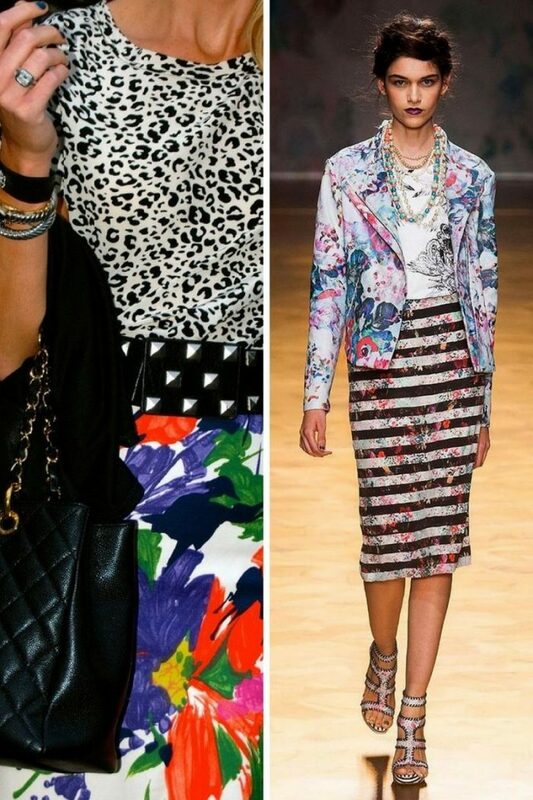 Modern florals come in different styles. Some are graphic, abstract, artistic, while others look vintage and watercolored. Most of ladies wear floral dresses, but I suggest to make things look fun and creative by wearing this print on everything. For instance, try on structured floral blazer and wear it atop white shirt tucked in dark emerald ankle-length skinny jeans. Our next stop is animal print. It refers to various designs: 1) animal skin and fur, like a cheetah, leopard, zebra, etc. or 2) it can be quirky animal silhouettes. 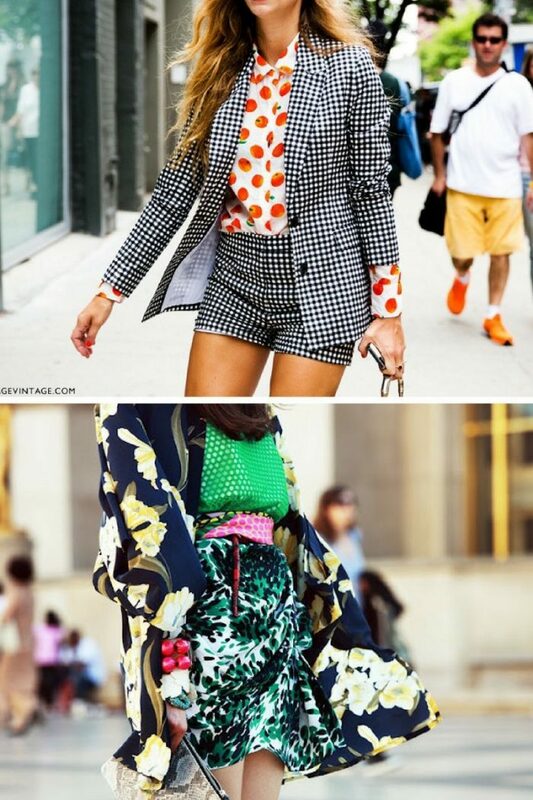 For instance, if you want to make things look bright and sophisticated, then I recommend trying on a fun to look elephant silhouette pattern mini shorts. You can always make things look chic by pairing cheetah printed short jacket with a casual top and fuchsia ankle-length skinny trousers. 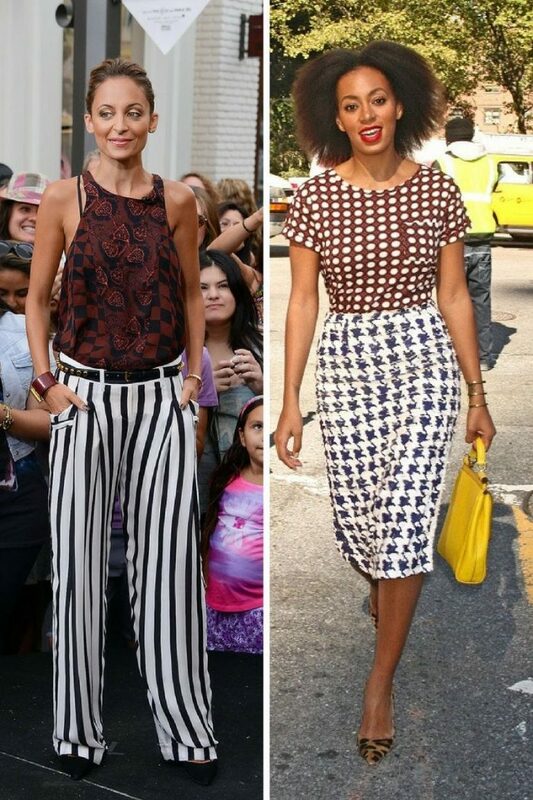 Another timelessly chic print is stripes. They look ideal on everybody. Personally, I associate stripes with a nautical theme. 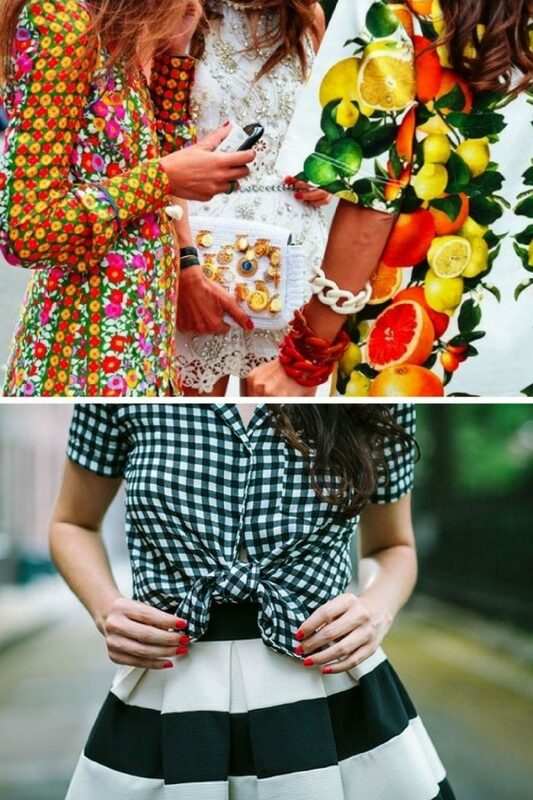 You can use stripes everywhere you want, starting from casual street style looks too dressy formal outfits. If you are in search of something girlish and retro-inspired, then I suggest to try on unique paisley print. 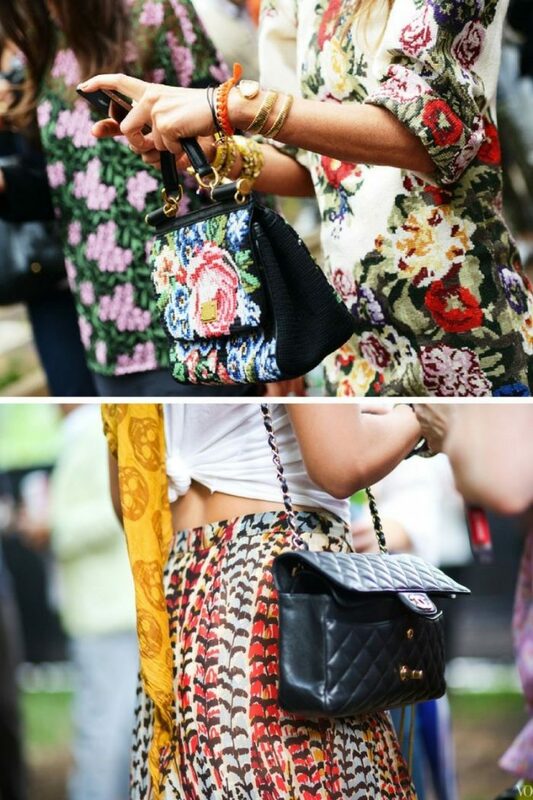 Personally, I like them for an intricate and fun look. It’s a great alternative to florals. 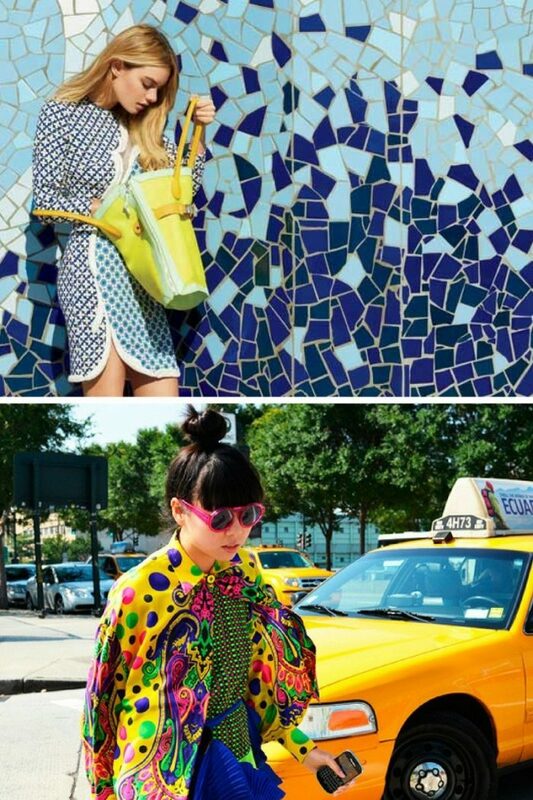 Make sure paisley print looks bright and fresh. 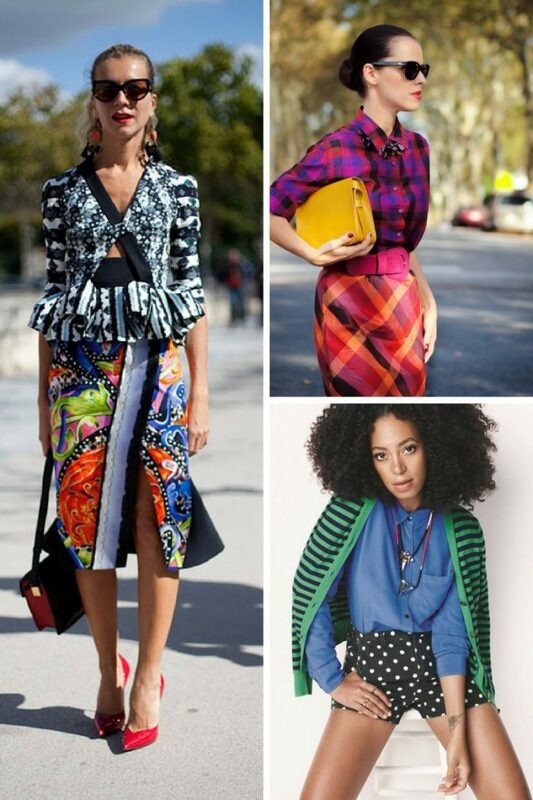 If you want to wear something intricate and very colorful, then you should wear tribal/ ethnic prints. It’s an ideal choice for those who want to add an interesting detail to their outfits. 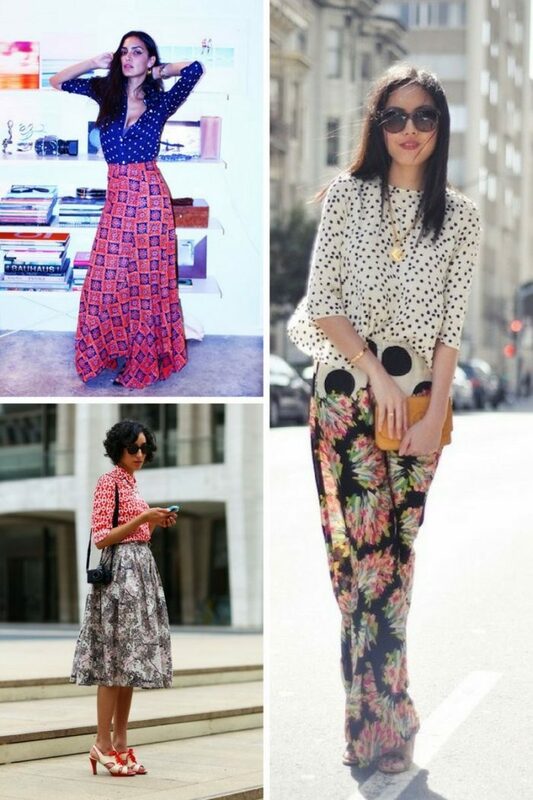 Do You have any thoughts about What Prints For Women To Wear This Summer? 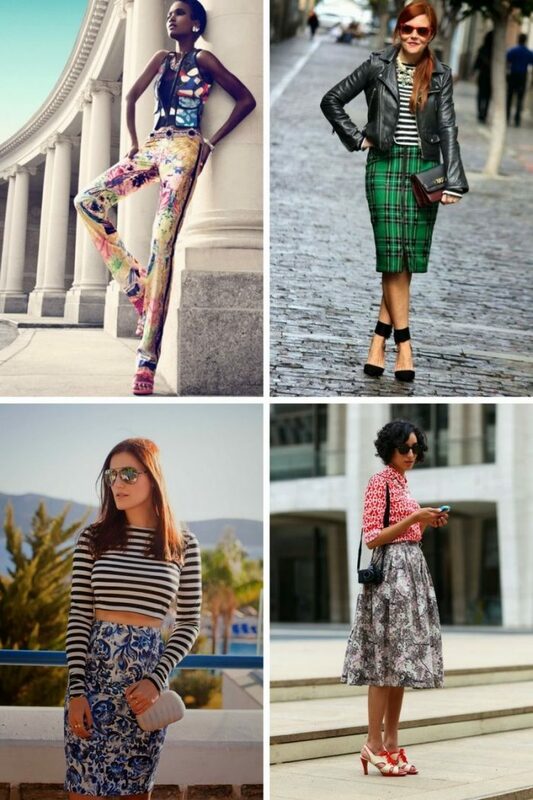 Here are Fashion Tips pictures and trendy women’s outfits which are in style in 2019: animal print, Best Floral Prints And Patterns, Best Summer Fashion For Ladies, Fashionable Prints, Must Have Fashion Trends For Women, Paisley Print, Prints, Street Style Women's Fashion And Inspiration, Stripes and tips on how to wear them on the streets.